Chocolate. Chocolate. And more chocolate. There's nothing ordinary about the Chocolate Amer. 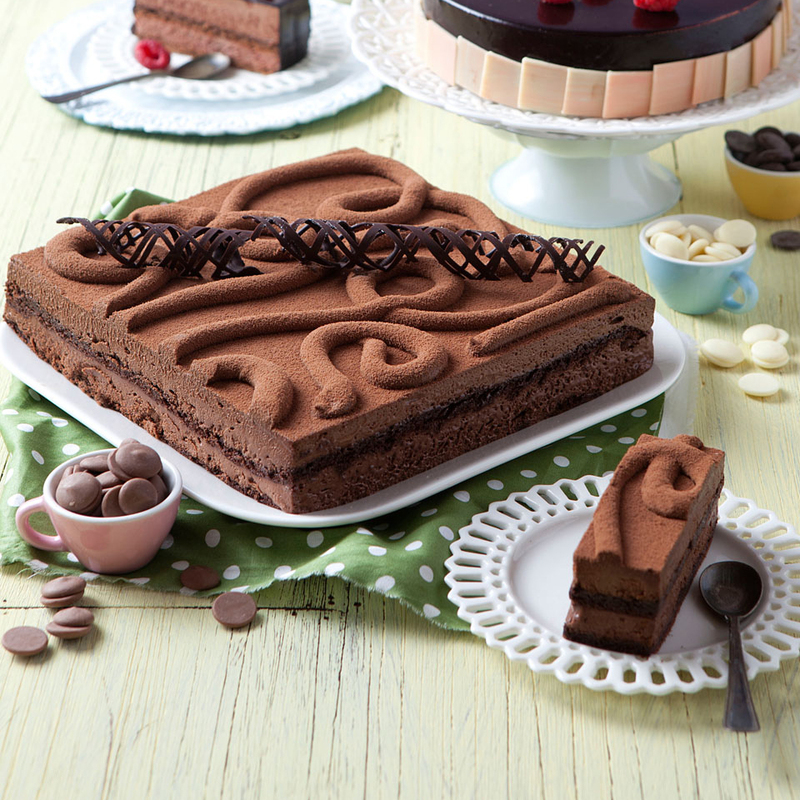 Immerse yourself in pure chocolate delight.